“The Highlander who changed the world”, Hugh Miller, is an important figure in both Scotland and his hometown of Cromarty. A self-taught geologist who was in correspondence with Charles Darwin and who gained an international reputation, Hugh Miller was also an impassioned writer and social commentator championing the rights of ordinary men and women. As a witness to the notorious Highland Clearances and as a meticulous observer of the natural and cultural worlds Hugh Miller continues to inspire generations, and the National Trust for Scotland is dedicated to preserving and promoting his legacy. “Come and meet a man who changed the world! Hugh Miller is now a largely overlooked, 19th century observational polymath who, with extraordinary tenacity, changed what we know about the world, how we look at the world, how we treat people in the world. Not a bad epitaph for an ordinary man from a remote Highland community”, property manager Dr Alix Powers-Jones commented. 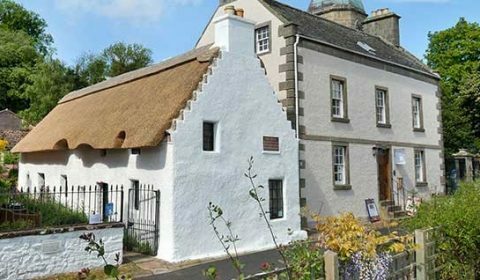 Situated in Cromarty – a small town on the Black Isle – the Hugh Miller’s Birthplace Cottage & Museum (HMBCM) consists of an iconic traditional thatched cottage (his birthplace) and the adjacent Georgian townhouse (the museum). The cottage is a rare surviving example of a 17th century Scottish hall-house and was built by Hugh’s great-grandfather, while the adjacent Georgian townhouse was built by Miller’s ship-wright father. In 1938, the Birthplace cottage was passed onto the National Trust for Scotland, who have cared for it ever since. It was one of the very earliest properties acquired by the NTS. Miller House was carefully renovated and curated by the Trust’s dedicated staff, until it was finally ready to be opened in 2004 as a family friendly visitor attraction. 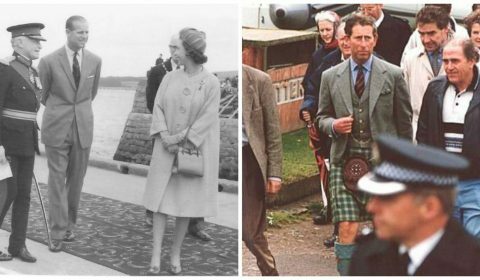 Over the years the Birthplace has received its fair share of royal attention, having been visited by HRH Queen Elizabeth II and Prince Philip in 1964, and by HRH Prince Charles in 1994. In 2005, the Prince of Wales established The North Highland Initiative (NHI), a non-profit organization aimed at bringing economic growth to the Highland region. Flash forward 10 years to 2015, and the NHI have just launched the North Coast 500, or ‘NC500’, route, with the hope of it becoming Scotland’s equivalent of the legendary Route 66 in the USA. The route is a 500 mile long loop, which weaves around the coast of the Scottish Highlands before arriving back at the starting point of Inverness. The North Coast 500 route passes by some of Scotland’s most stunning scenery, taking in mountains, castles, and coastlines, on the ultimate Scottish road-trip adventure. It also passes by HMBCM and the battlefield site of Culloden – both NTS properties. It is hoped that this exciting new initiative will bring more visitors to the area, and consequently more visitors to the both of these historic NTS properties. 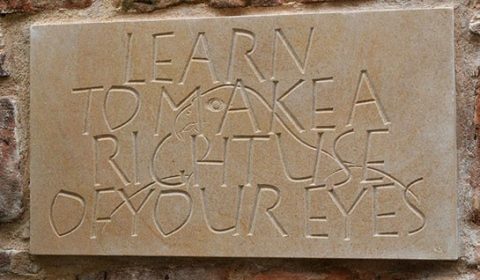 Miller’s advice to the young was to “learn to make a right use of your eyes”, in other words, it is not just about looking, but about seeing. This is stalwart advice and something which the National Trust for Scotland encourages visitors to truly embrace. From old to new, the museum embraces the past, with a view to the future; ancient fossil specimens are displayed alongside modern interactive touch-screens, which challenge young visitors to test their new-found knowledge. With information directed at both eyes and ears, a visit to the museum and birthplace cottage is guaranteed to be a sensory rich experience. Visitors to the museum are encouraged to touch and handle many of the museum’s objects and specimens; the NTS hopes that this will spark an interest in the natural world and natural history among the museum’s curious visitors. 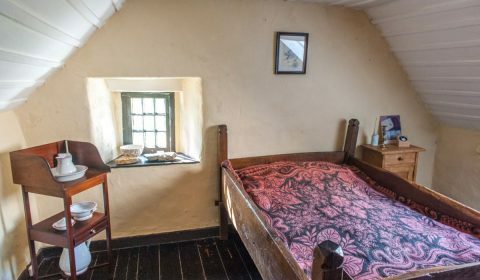 Audio tours incorporating passages from Hugh’s own writings about the house allow visitors to imagine what life in the cottage would have been like for its famous 19th century inhabitant. 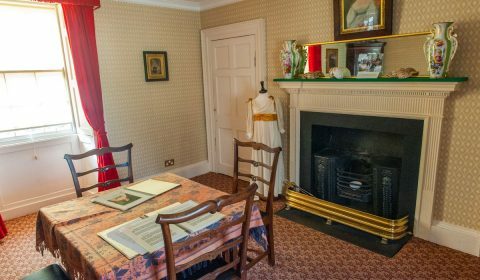 Interactive, engaging and informative, the information provided throughout Hugh Miller’s Birthplace Cottage & Museum is carefully curated and designed to appeal to a wide range of visitors. A modern approach to learning is embraced, with hands-on experiences breathing new life into the study of past lives, as well as ancient fossils and geology. At the 2001 population count, there were only 719 people residing in this picturesque miniature Highland town. One of the planned developments for the property is for it to become a space which can be hired by community groups, host public talks and community capacity building classes and workshops. Taking on a new function as a centre for the community, the planned changes would greatly benefit the residents of this remote rural town. We asked Dr Alix Powers-Jones, this property’s dedicated manager, about what the completion of the Learning Centre would mean to the property, and the wider community of Cromarty. 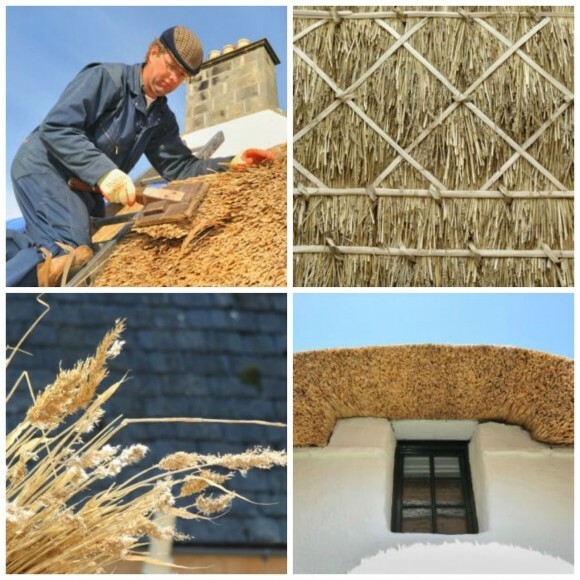 “The National Trust for Scotland is the custodian of both Miller’s thatched Birthplace Cottage and the Georgian Miller House next door which acts as an interpretation centre. In the HMBCM Learning Project we are looking to build on Miller’s remarkable legacy in two very specific ways. Firstly, to reorganise the Miller House space thus creating learning spaces within the main museum, which can be used for formal learning school classes; for community capacity building in the form of crafts or skills classes and for informal learning such as talks by guest speakers. A dedicated learning space will both extend the range of learning opportunities offered by the museum and provide a much-needed resource for use by other groups in the community. To help to develop this special NTS property as a Centre for Learning, and to maintain its high-quality visitor experience for travelers all over the world – both today and for the future, we must act now! Consider donating to this property today, and help us to spread this important message by sharing this blog with your friends.